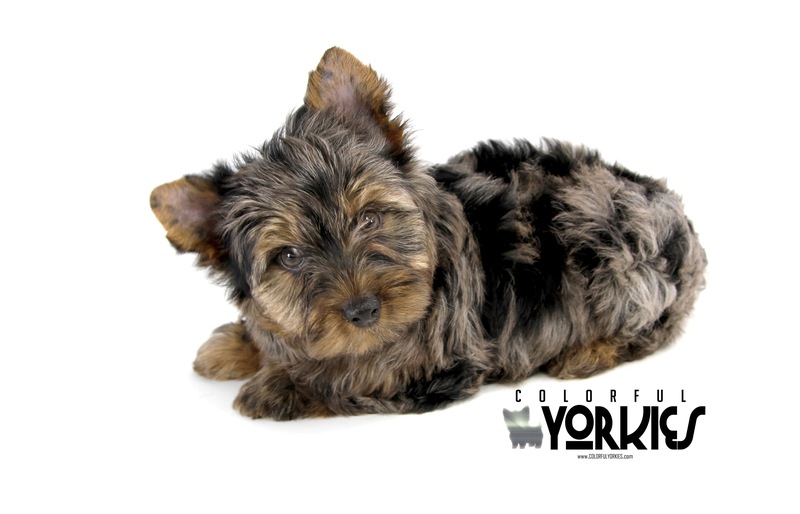 MAVRICK is Available at www.ColorfulYorkies.com your puppyspot to find the most exotic puppies! Mavrick will be your little, life time fur-ever companion! Full of playtime fun and lovable wet kisses! 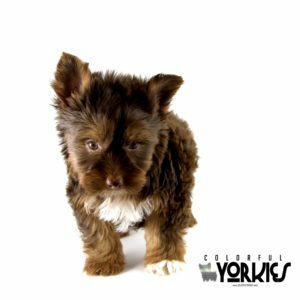 He comes with up to date vaccinations, health certificate, and vet check from the top of his cute lil ears to the tip of his wagging tail. This cutie promises to bring much joy to your home. Don’t miss out on making this special boy your very own. Puppy kisses are waiting! 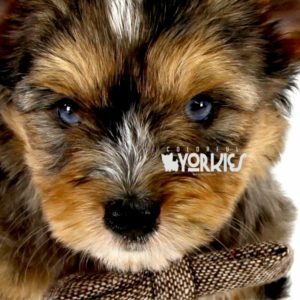 © 2017 Colorful Yorkies All Rights Reserved.